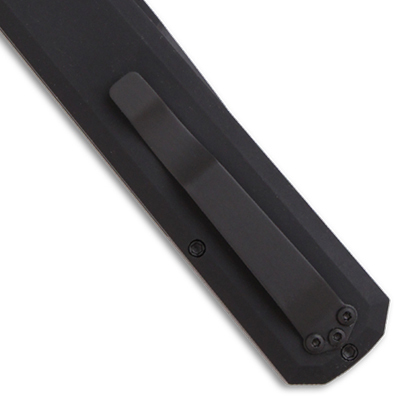 Protech knives make massively popular automatic knives for both EDC and Police/Military professionals around the world. Committed to craftsmanship, each Protech pocket knife is individually hand-made in small batches from the finest materials. 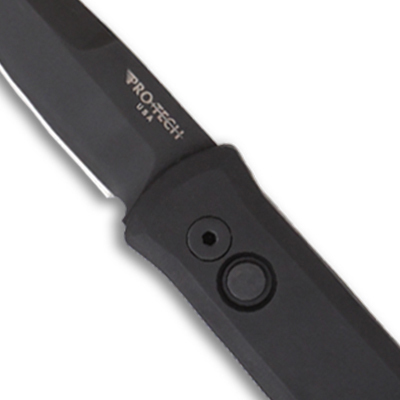 Protech has manufactured high-quality, USA-made pocket knives since 1998. With family in the California cutlery industry, a passion for knives was ingrained in president Dave Wattenberg at a young age. 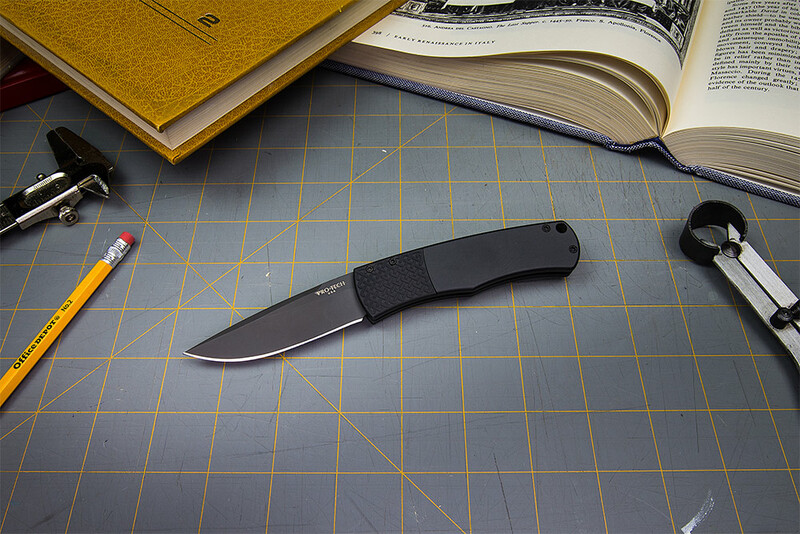 Protech is known for making some of the best automatic knives in the world and has also made a mark for their manual, fixed blade, OTF, and spring assisted pocket knives. Which Protech Should I Get? Not sure which Protech to get? This video highlights some of the best knives they have available. It's no secret Protech is known for their automatic switchblades, so if you want to see which Protech made our list of favorites, check out our Best Switchblade Knives. If you just want a tried and tested Protech that you can depend on, check out our top three best sellers - the Godson, Sprint, and Magic BR-1 "Whiskers". From Protech as of 12/3/18. This knife is warranted to the original owner to be free from defects in materials and craftsmanship by Pro-Tech Knives, LLC What is covered: Replacement parts and labor only. All knives returned for warranty consideration must include $15 for return handling and postage as well as a completed service request form (available at link below). Payment may be made by cash, check, or money order and sent in with the knife. Factory sharpening your Pro-Tech knife back to a razor-sharp edge is included with warranty service. What is NOT covered: All knives are subject to normal wear and tear in proportion to their usage. This warranty does not cover normal wear, damage caused by neglect, misuse\abuse, or failure to perform normal maintenance. Natural handle materials (bone, pearl, wood, etc.) are not covered. Handle and blade finishes or coatings worn by normal use are also not covered. Blades harmed or broken by improper sharpening or accidental damage are not covered. Any non-factory modifications are not covered and may void the warranty.